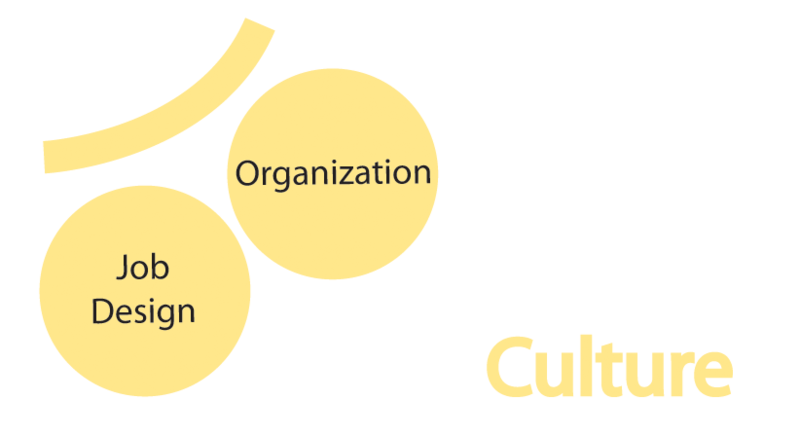 An organization’s culture is an obvious contributor to operator performance. It defines everything from the organizational structure, operating practices, and performance standards to how specific jobs are designed. The Center for Operator Performance has focused its culture-related research into two major areas: Job Design and Organization.